I’m really excited to share a review of the new book I’ve just finished reading: When Lightning Struck! by Danika Cooley! It’s a biography specifically written for teens, and is perfect for a family read-aloud. Not only is the book written in a manner that draws the reader into the story, the subject is totally thrilling! It tells the story of Martin Luther and is set in the “fascinating time when princes ruled Europe and knights roamed the countryside.” Religion was a jumble of confusing beliefs during that time period, and you’ll read about the unusual beliefs of the people who simply didn’t have a Bible to read of their own. But even the priests and other religious leaders taught things contrary to Scripture. Poor Martin Luther wanted to please God. He wanted to go to heaven when he died. But he didn’t understand the truth about Christianity or even about God’s character. This is the most important reason to read this book! Many teens are going through the same confusing beliefs as Martin Luther did. They will follow him through his struggles and how he finally came to the truth about God’s grace and how to gain salvation. Martin Luther was a world-changer, even though he didn’t mean to be. He is one of those characters from history that you have to study about. So, you might as well do it with this awesome new book! Read the book in preparation for a Reformation Day Celebration. You may also enjoy my free Martin Luther unit study lapbook. Danika Cooley is a married mother of four, a grandmother, a blogger, a curriculum developer, and a writer. She homeschools her two youngest children in Oregon. 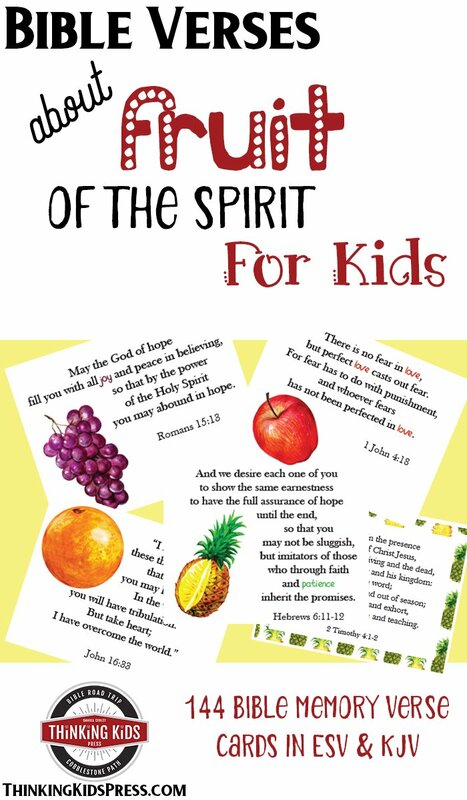 Danika’s three-year Scripture survey for preschool to high school, Bible Road Trip, is used across the globe. 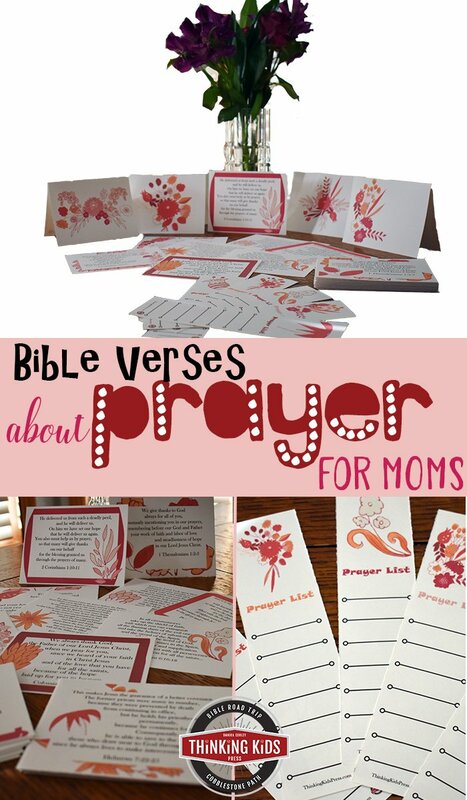 Be sure to check out Danika’s other materials in her Thinking Kids Press store including Bible Road Trip and Cobblestone Path products. I love reading ebooks of different genres and “when lightning struck” by Danika Cooley looks promising and intriguing in the review.